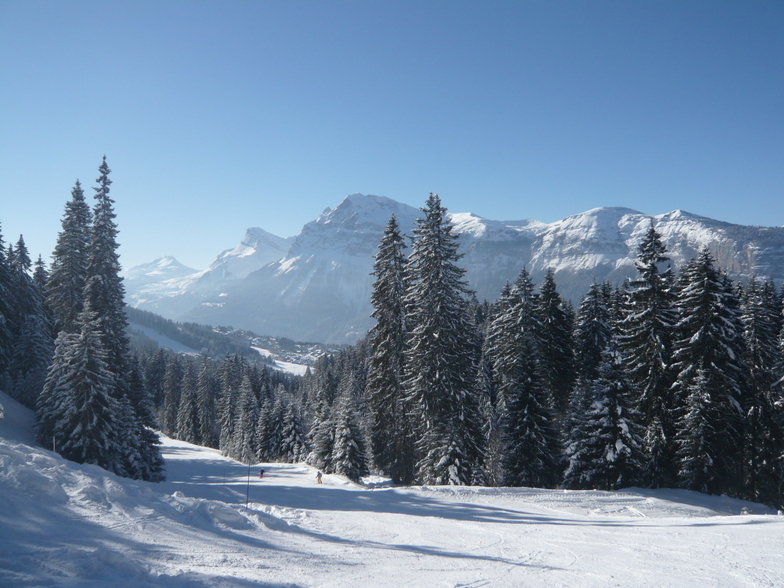 Located on a plateau at 1140 metres, the traditional village resort of Les Carroz is just 1 hr from Geneva Airport. 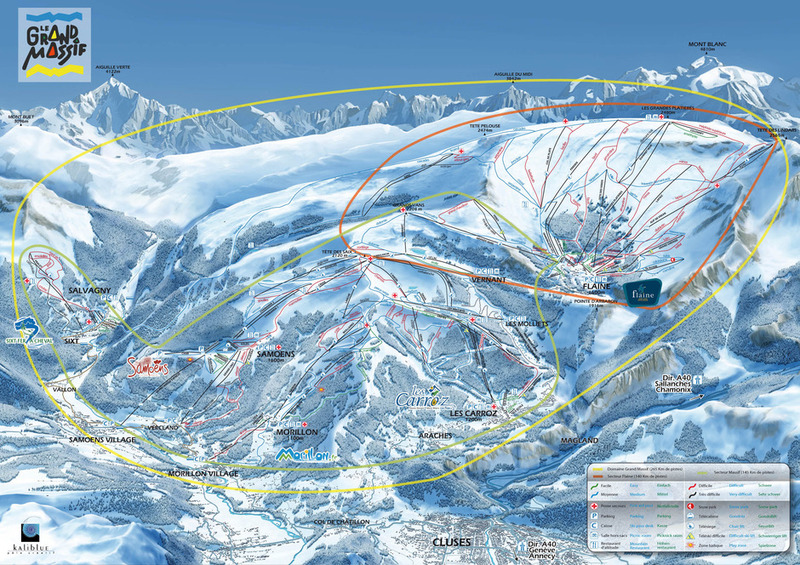 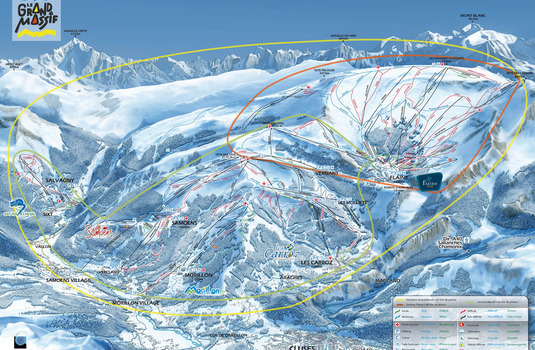 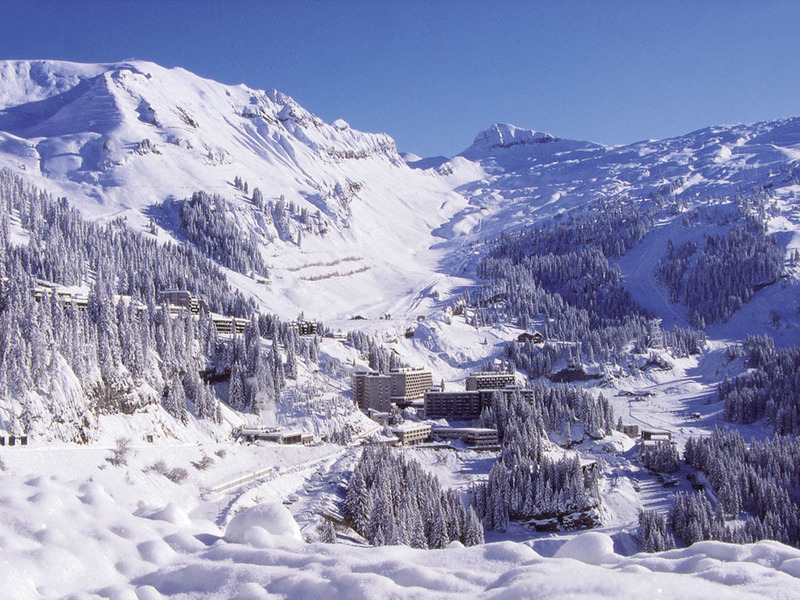 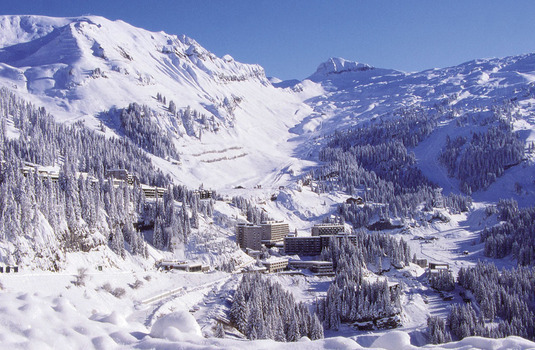 With 32 trails and 15 lifts, the resort is located close to Flaine, Morillon and Samoens. 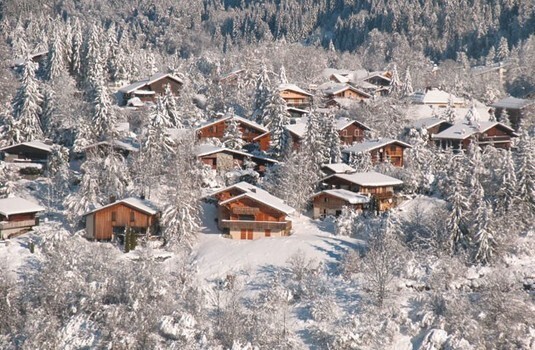 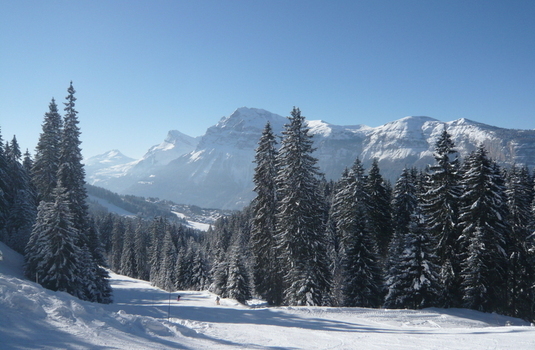 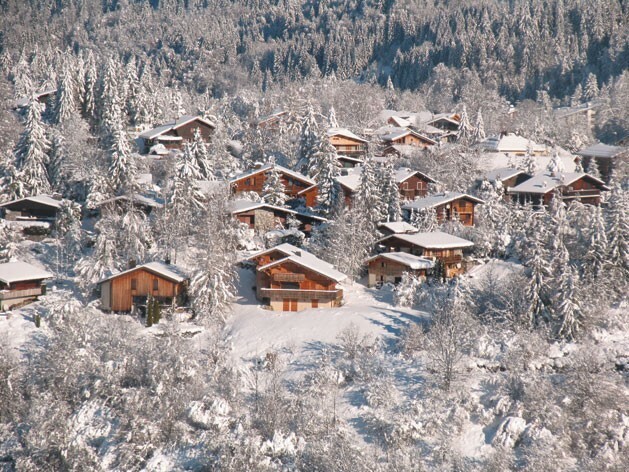 Les Carroz is the only village in the Massif to guarantee skiing into the village throughout the season.